Find safe havens and volunteer as a microrelief hub after natural disasters. It isn't easy to find a safe, well-equipped shelter after a natural disaster. 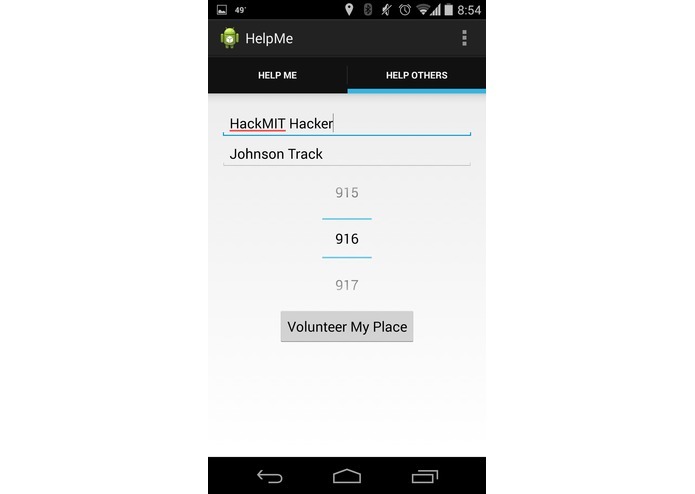 CrisisConnect sends users step-by-step directions via text to nearby open shelters and allows users to volunteer as "microrelief hubs" to host other individuals in need.